The punk style has come into being for more than thirty years. The punk style which is the most popular kind of dressing style is welcomed by most people in nowadays. When we are on the street we could see a large number of people especially young ones are wearing in that style. The punk clothing we see almost everywhere are different from the former or the traditional punk style to some degree. The mainstream brands in the clothing fields are becoming more and more full of punk elements. That may include some metal nails, the checked skirts, the black close fitting corset and something like that. 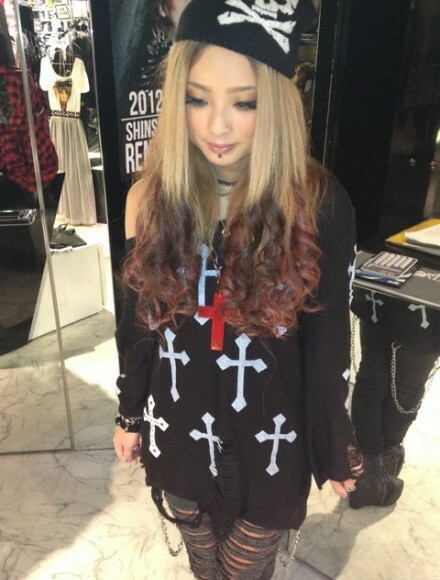 The punk style dressing is very common and close to our daily life. In some big press conference of the up to date fashion, every big brand has put the punk style in their dressing as if they have agreed to do so.